ShopStyle's getting a new look! if you haven't been using ShopStyle, you've been wasting time. 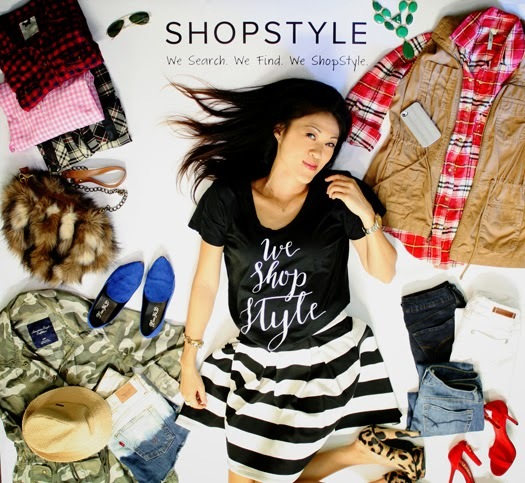 ShopStyle is your own fashion-related search engine that brings you the best products and brands you love from the stores you trust. by typing in a few keywords, you can search and find anything fashion related. in addition, ShopStyle keeps you up to date on the latest discounts and offers, what's trending, and new store arrivals...all in one place. use ShopStyle to find all of your favorite things. without my aviators and iphone. check out the latest ShopStyle commercial. 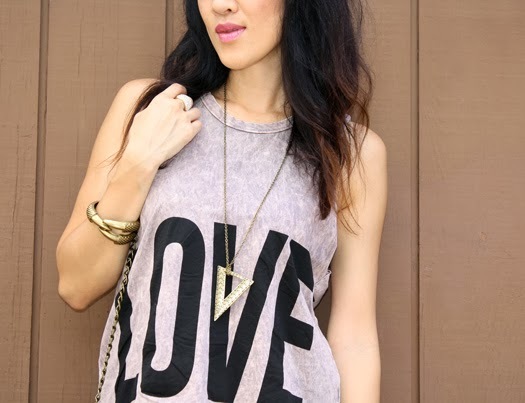 see more ShopStyle lay downs here. 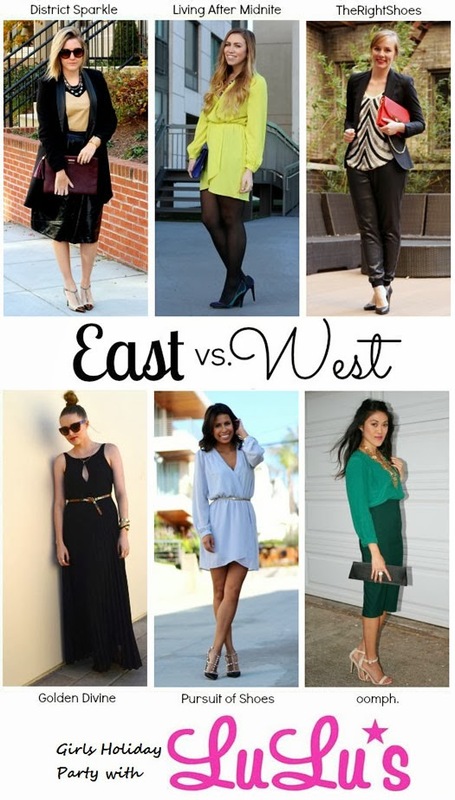 east vs west [coast] style. girls' night out. with the holidays comes lots of get-togethers. one of mine is always a christmas night out with the girls. this week, the ladies and i are rocking outfits that we might wear for a night out with our besties. all are provided by Lulu's. visit the ladies for more details on their outfits. many people festively wear red during christmas, but i opted for green. i have been loving the idea of monochromatic outfits. by pairing two similar shades of green, this outfit shows just how easy it is to pull off. in addition, party attire doesn't always mean dresses, as some of us have shown here. pant suits and pencil skirts work well because they are classic and versatile. after the holidays you can break up the separates and work them into your office wardrobe. in saying oxblood, don't you think? paired with leopard, of course. and calories i'm putting into my body. i just hate getting started. but still hate those troubled areas. i don't have enough to get me thru the week. what are some things you have a love-hate relationship with? 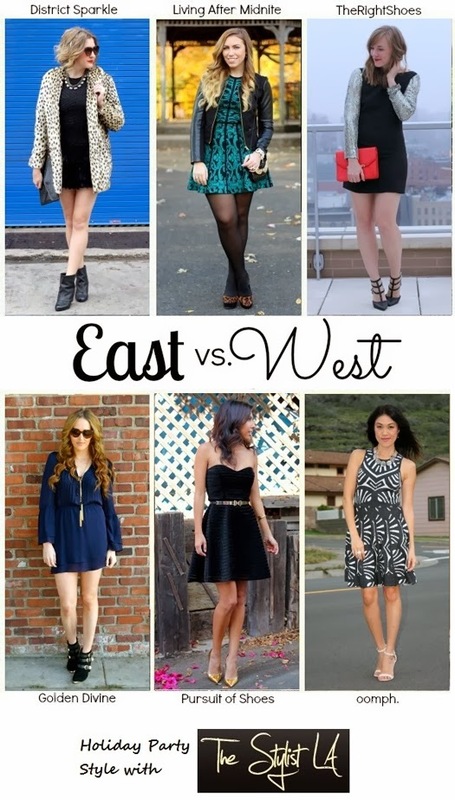 east vs west [coast] style. holiday party. the ladies and i are thrilled to be back with a special holiday edition of the east vs. west [coast] style collaboration. over the next four weeks we will be sporting some fabulous pieces that will hopefully provide some inspiration for what you wear to all of your parties and get-togethers this holiday season. we're kicking off this series wearing dresses from The Stylist LA, a designer dress borrowing service. rent a dress from The Stylist LA for a fraction of the retail price, look fabulous at your event, then return the dress within seven days. it's that simple. you never have to wear the same dress twice. have you ever used a rental service? don't forget to visit the ladies. 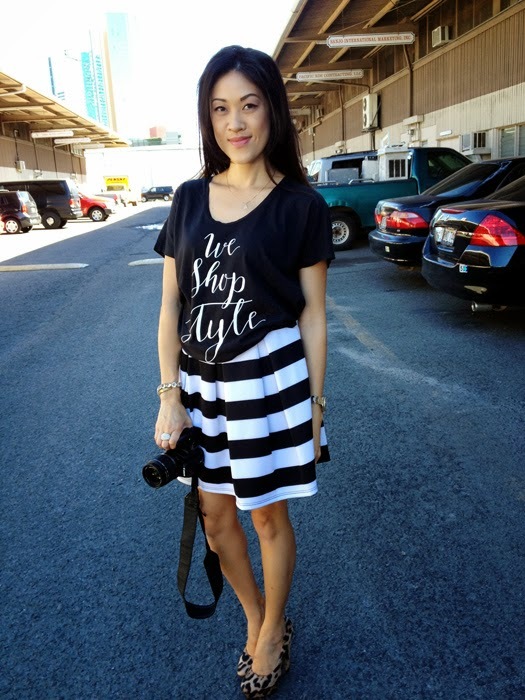 i chose the Clarence dress because of its stand-out graphic print. the material is thick and heavy enough that it falls nicely and keeps its shape. flannel and fur for an early morning breakfast a few weeks ago. 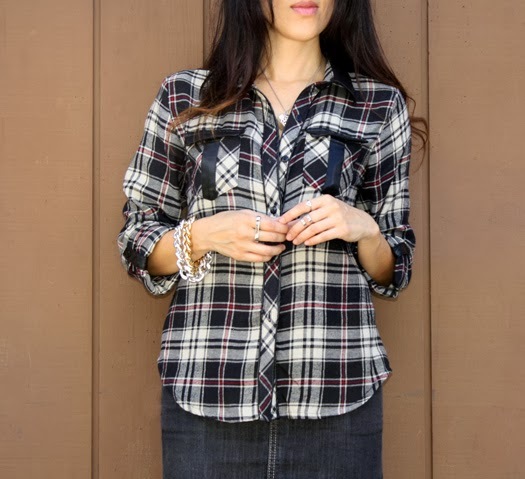 i love flannels, period. but throw on some studs or [faux] leather trims, and i won't be able to resist. east vs west [coast] style is back with a special holiday edition. stay tuned for its launch tomorrow. can you believe black friday is next week already? are you ready for a totally awesome giveaway? 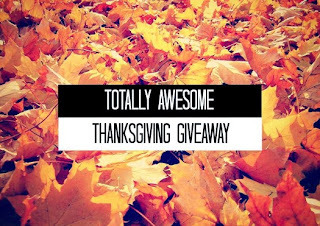 i've teamed up with a fun group of bloggers for the Totally Awesome Thanksgiving Giveaway, and we're giving away a fun thanksgiving prize...a $300 Amazon gift card OR $300 cash (via Paypal). 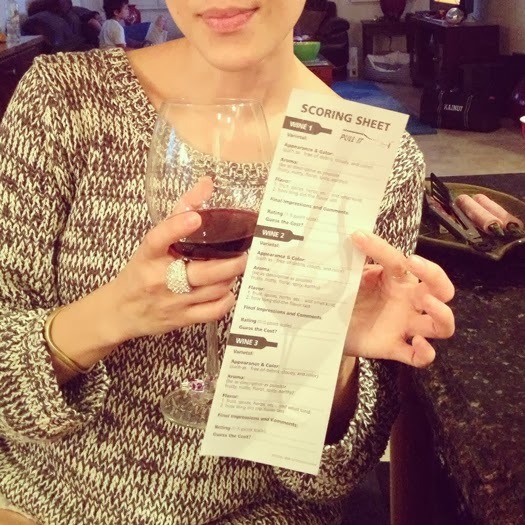 $300 could go a long way this holiday season, and you might be our lucky winner! sponsors: Lush to Blush, Bay Area Mommy, Mom and More, Broward Saves, [oomph. ], Clares Weight Loss Journey with Plexus Slim, Blog by Donna, and Oh My Gosh Beck! blog comment mandatory, all others optional. i went crazy for elbow patches last year, and i still love them. even better when they are on a classic tweed jacket. this jacket from Patty's Closet [Windward Mall] is a great alternative...it looks like tweed but isn't tweed, making it do-able for the warmer temps we have here. 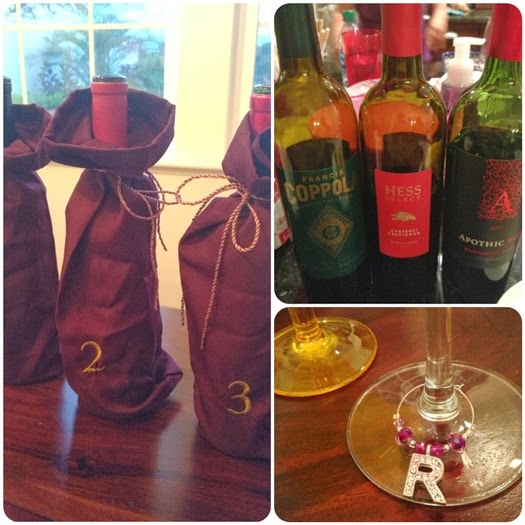 over the weekend, my friend and i hosted a small holiday shopping event with a few vendors...thirty-one bags, [oomph. 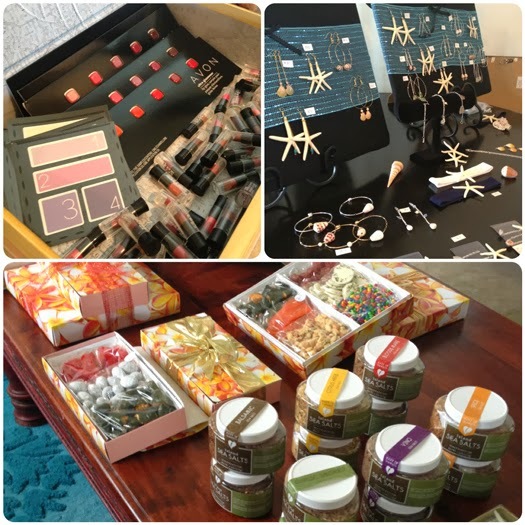 ], anuhea designs, island keepsakes & island sea salts. 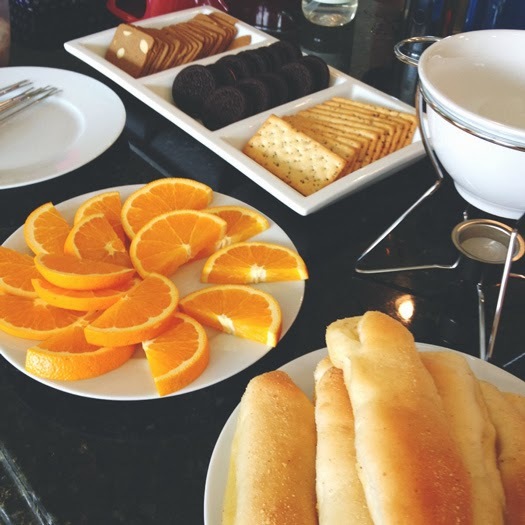 there was chocolate and cheese fondue among other things, and an avon beauty bar with tons of samples to try. after the event, we hung out for wine tasting and an amazing steak dinner. 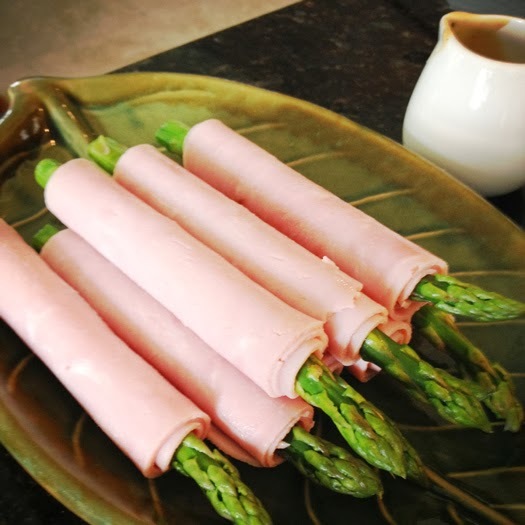 asparagus wrapped with ham...so yummy! shredded sweater + liquid leggings. on to this sweater which is all kinds of awesome. it's not shredded, but shredded sounded better than its official name, back hole knit. what i thought would be black and white turned out to be a softer, really pretty black and cream. and what i thought would be way too oversized turned out to be a perfect fit. i'm wearing it with liquid leggings which i've wanted for a while. they are a little big, so the look isn't smooth like leathahhh...but i still like them. both are from Persun. what's your biggest obstacle when taking pictures? happy veteran's day to all who served and serve today. a few years ago, my office swapped veteran's day for black friday, so i'm stuck at the office today. it's ok, though, i like quiet days at the office. this weekend was rainy, windy, and cold...yay! i can finally break out the scarves and make use of all of my sweaters.